Media in Ferguson: Advocacy Journalism or Just Business? 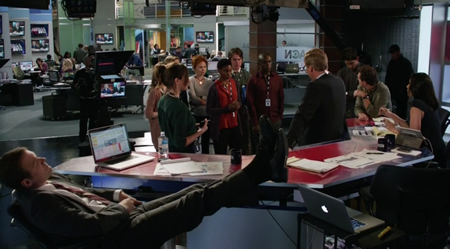 Why Does the Internet Hate “The Newsroom” Season Finale? Bezos Buys Washington Post: What Does It Mean? MattDerrick.com Copyright © 2019. All rights reserved.